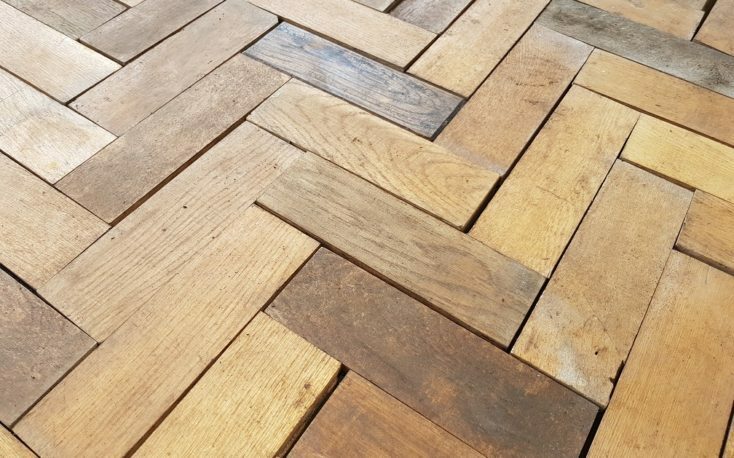 Based on information obtained from its member companies and national associations, FEP – the European Federation of the Parquet Industry - estimates that overall European consumption of parquet flooring (i.e. 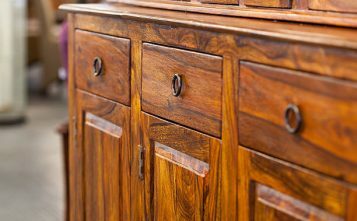 with a real wood face) fell by around 2% in 2018. This is a preliminary forecast based on best estimates provided by member country representatives at the recent FEP Board meeting held at the BAU fair in Munich and may be subject to change following analysis of complete market data to be published at FEP’s annual General Assembly, due to be held in June in Lisbon, Portugal. FEP note that the fall in consumption in 2018 came after three years of moderate growth or stabilisation and despite a generally good start to the year. FEP also highlight that there was some variation from country to country, with the market contraction occurring in Germany, Switzerland, the Nordic countries (Denmark, Finland and Norway), France and Belgium. In contrast, consumption improved in Austria, Italy and Poland during 2018, and was stable in Spain and Sweden. 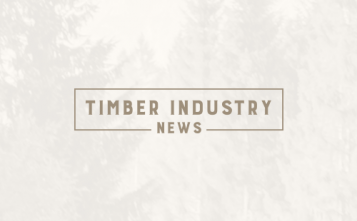 The FEP Board of Directors fear the overall negative trend will continue in the first half of 2019, particularly highlighting the intense competition from “wood like” flooring solutions, especially Luxury Vinyl Tiles (LVT). On the other hand, FEP welcomed the increasing recognition by the EU authorities of the positive contribution of wood products, including parquet, to fight climate change and to support the “circular economy” and sustainable development.